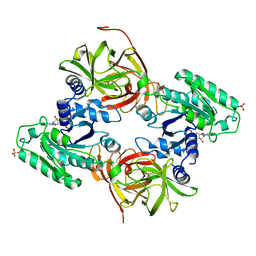 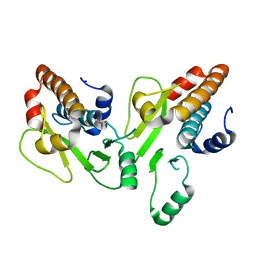 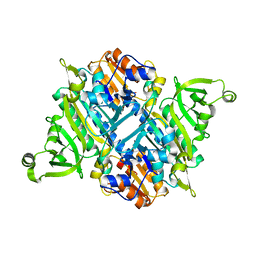 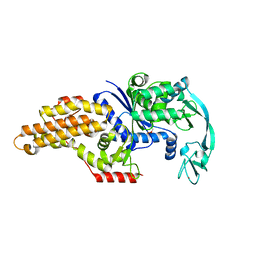 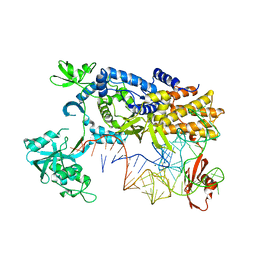 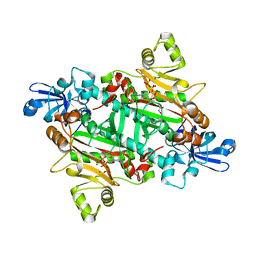 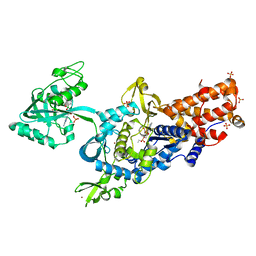 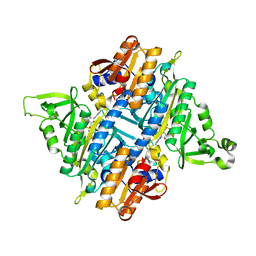 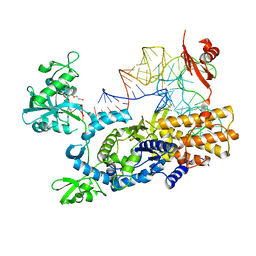 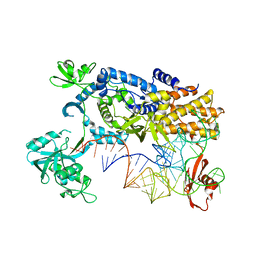 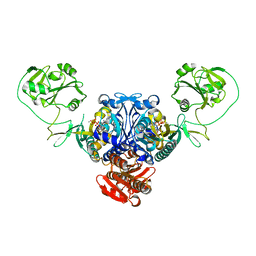 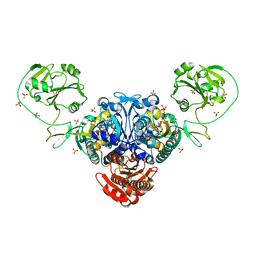 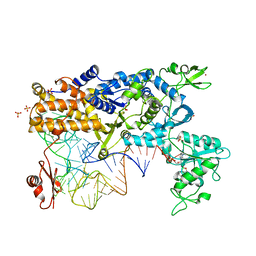 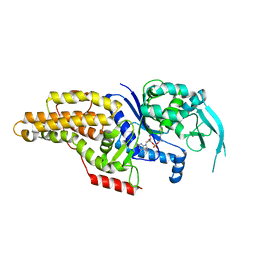 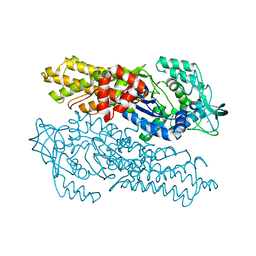 著者 Crepin, T., Haertlein, M., Kron, M., Cusack, S.
主引用文献 A Hybrid Structural Model of the Complete Brugia Malayi Cytoplasmic Asparaginyl-tRNA Synthetase. 著者 Crepin, T., Schmitt, E., Blanquet, S., Mechulam, Y. 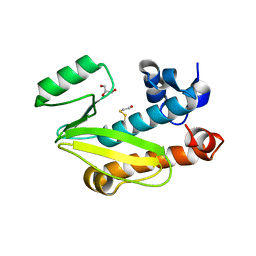 著者 Crepin, T., Schmitt, E., Mechulam, Y., Sampson, P.B., Vaughan, M.D., Honek, J.F., Blanquet, S.
主引用文献 Use of analogues of methionine and methionyl adenylate to sample conformational changes during catalysis in Escherichia coli methionyl-tRNA synthetase. 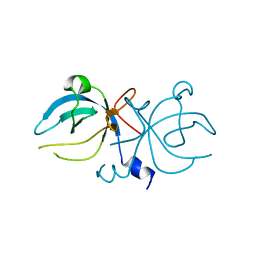 主引用文献 Three-dimensional structure of methionyl-tRNA synthetase from Pyrococcus abyssi. 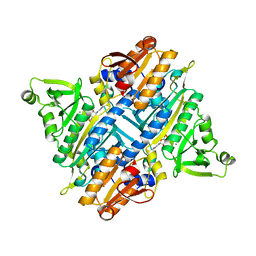 著者 Crepin, T., Yaremchuk, A., Tukalo, M., Cusack, S.
主引用文献 Structures of Two Bacterial Prolyl-tRNA Synthetases with and without a cis-Editing Domain. 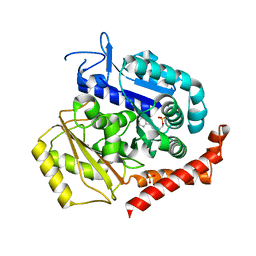 著者 Crepin, T., Shalak, V.F., Yaremchuk, A.D., Vlasenko, D.O., McCarthy, A.A., Negrutskii, B.S., Tukalo, M.A., El'skaya, A.V. 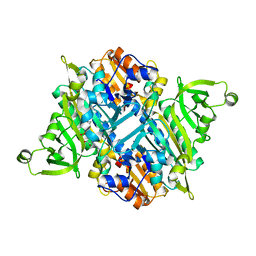 著者 Guilligay, D., Kadlec, J., Crepin, T., Lunardi, T., Bouvier, D., Kochs, G., Ruigrok, R.W.H., Cusack, S.
主引用文献 Comparative Structural and Functional Analysis of Orthomyxovirus Polymerase CAP-Snatching Domains.